The TIME 4 Real Science Program turns the preparation of tomorrow’s scientists upside down. Traditionally, students learn science concepts in high school, learn more science concepts in college and then finally get to do real science in graduate school. Most students never find out what it is to do real science, and opportunities are lost. In the TIME program, 9th – 12th graders spend over 250 hours during the school day, after school and in the summer conducting real research into questions of their own choosing that matter to them and our rural community as they contribute to the greater scientific knowledge base. In the process they are supported by teachers and volunteer scientists as they learn techniques and content necessary to answer their questions. They develop critical thinking and problem solving skills, learn to create, innovate, plan, communicate, use their resources and persist in their work. The TIME program develops scientific entrepreneurs with a love for their community. 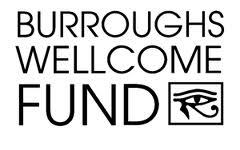 The TIME 4 Real Science Research Program was founded in 2006 by Jennifer Williams and Mary Arnaudin with a generous grant from the Burroughs Wellcome Fund. 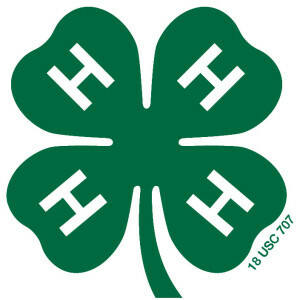 This program is the product of a partnership between Transylvania County Schools and 4H Youth Development. The TIME Program is a student-led, independent research, science inquiry course and extracurricular activity. 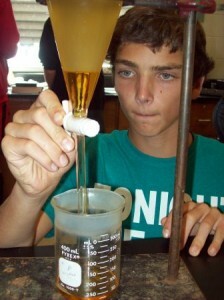 It is available to high school students in Transylvania County and has a year-round laboratory in Brevard High School. While many universities encourage science research, this is the only program of its kind available to high school students. Students conduct an authentic science research project during the fall semester and compete in several local, state, national, and international science research competitions in the spring.